During October 2017, St Johns’ underwent some exciting garden improvements. 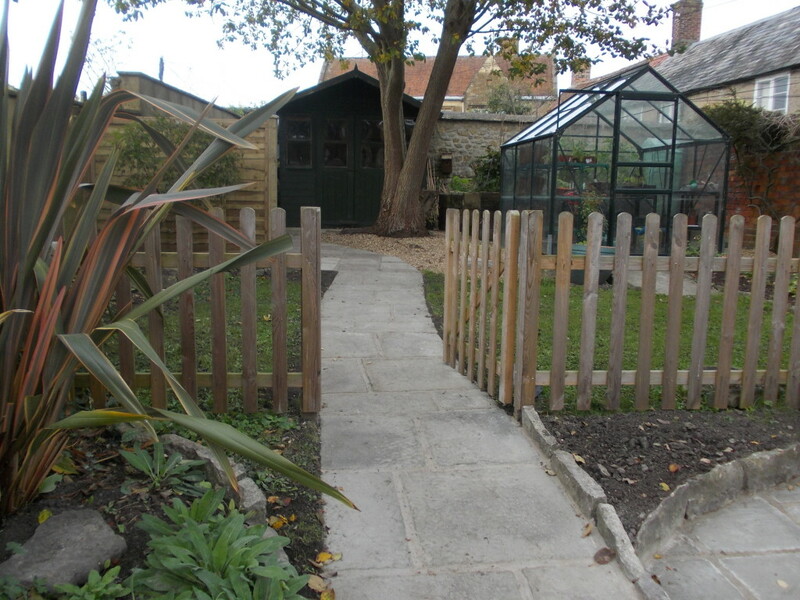 We now have a new wide pathway, which enables easy access to the gardens and to two larger patios. 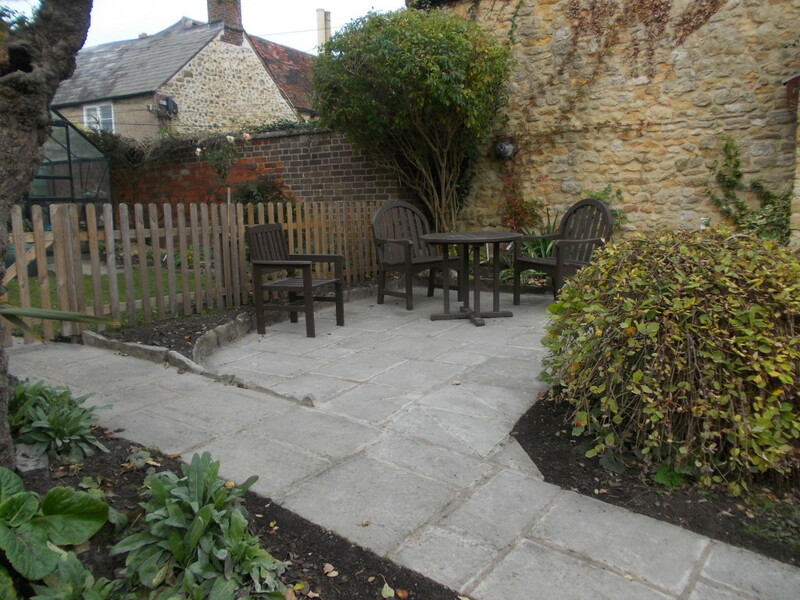 All we need now is some warmer weather, so we can make good use of these new outside areas.